I lived on a station called Karalundi (50 kms from Meekatharra) for 12 months. Mischievous, Playful, Irreverent (in a positive way! ), Unorthodox, Headstrong. I would be Sid’s Dad in Some Dogs Do (Jez Alborough). I think any father who is that celebratory of his children’s individuality is wonderful. I would go back to the early 1900’s. I like the idea of all that ‘new’ technology (things that we take for granted now) mixed up with horses and carts. They must have been remarkable times in which to live. Now that you’re all old and that, can you buy me a new bike? Oh…and keep up the writing. In terms of children’s picture books - Jez Alborough, mostly due to the rhyming aspect to his work and the watercolours. In terms of other things – too many names to mention! Scrumptious – it is the best descriptor of yummy food. The Little Prince by Antoine de Saint-Exupéry. 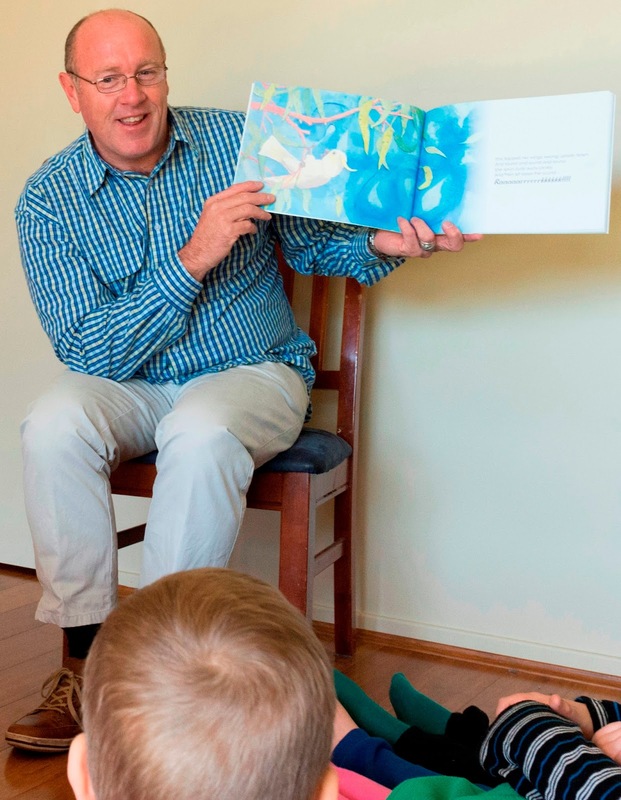 As a multi-layered fable it offers much to both children and adults alike. Anthony Wood is an Australian author of short stories and extended prose. 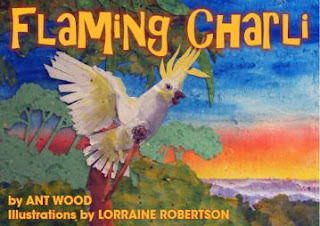 His first children's picture book, Flaming Charlie, is illustrated by Lorraine Robertson and published by Envirobook. Visit Ant's website for more information about his various writing projects. You can find more information about Flaming Charli, including lesson ideas and craft activities, at the Flaming Charli website and Facebook page.